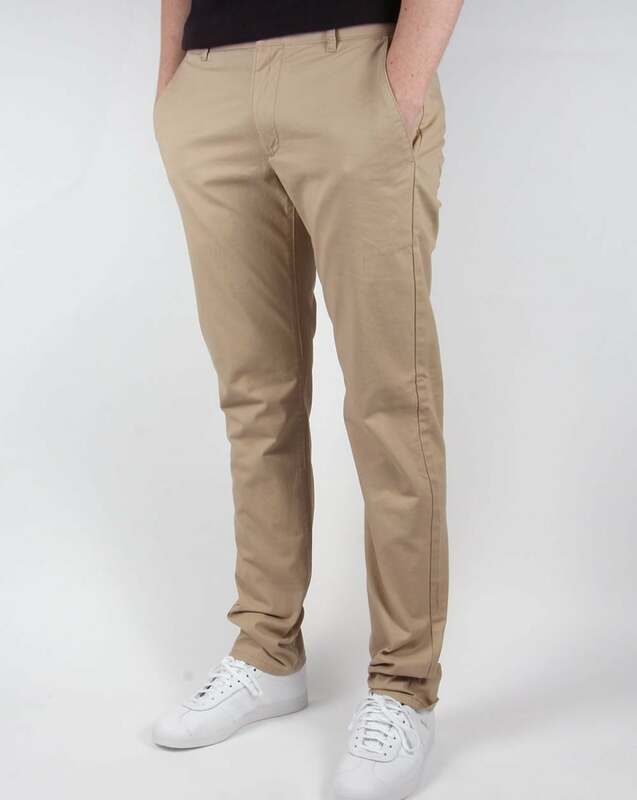 If you are after a smart pair of trousers/chinos then Farah has the answer with these, the Chino Twill trousers that definitely look the part for either a smart or casual occasion. Made from cotton, they are extremely comfortable with a full zip fastening and wood effect fly button at the top, slip pockets on the sides along with two further button up pockets on the rear. Belt loops incase you need one and in this class colour of light sand you just cant go wrong.